Ander Harrison was born in London,England on 30th August,1979. Tiny Iron started his professional life as a security guard. He worked his way up to being the personal bodyguard of various celebrities like 50Cent, JayZ and Rihanna. He is known by his stage name “Tiny Iron” but he is not anywhere near being tiny. He stands at a height of 6ft 4 and weighing over 250lbs. Tiny iron says he is “Half Human,Half Steel”. The Cyborg as we can call him is awarded with the title of “ Britian’s Biggest Biceps”. Tiny Iron debuted in his wrestling career in 2007. 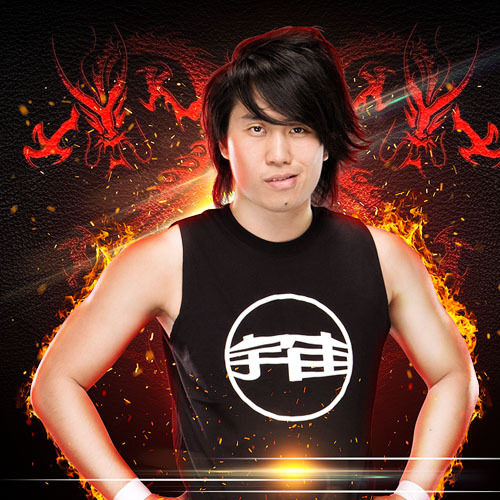 He started his career in an English franchise of Wrestling Force. He was loved by wrestling fans for his huge biceps. Tiny Iron’s signature move is Chokslam from hell. We don’t get to see a cyborg chokslamming wrestlers everyday. 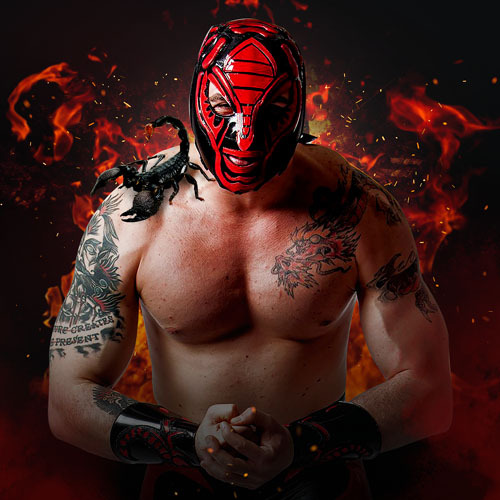 He also wrestled in New Wrestling Entertainment, French Francias de Catch Professional where he won FFCP World Heavyweight Championship. Other than these he worked in European Professional Wrestling, International Wrestling Stars Federation and Flemish Wrestling Force. Except these, Tiny Iron played many minor roles in many films and TV serials. He also produced a film “Gangsters Gamblers Geezers “. Tiny Iron’s catchphrase is “ Get hench or die trying”. Getting as hench as Tiny Iron is not easy but he makes it look so.Tiny Iron says he is half human half steel , a cyborg that can take on anyone, better than the Terminator himself. Wouldn’t we all like to see a hunk of steel showing serious action in the ring. This is what makes the fans love him. 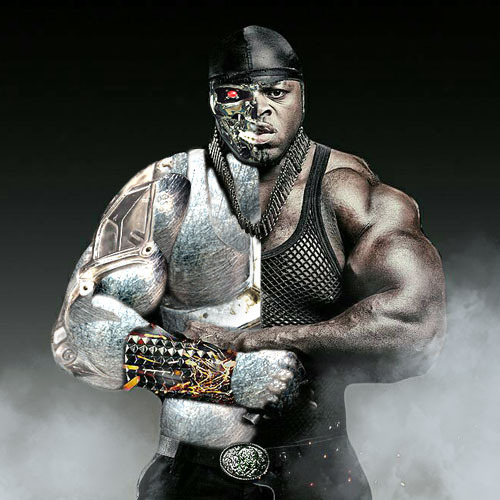 The Cyborg, The Terminator’s terminator, Tiny Iron is coming to Pakistan only on Ring of Pakistan. He’s been here before and the fans loved him so this season Tiny Iron is coming back for the love of his Pakistani fans and to play his part for wrestling in Pakistan .So guys , stay tuned as Tiny Iron is back . #ROP #Wrestling in Pakistan #Wrestling. Thomas Sylvester La Ruffa was born on 4th May,1984 in Nice, France. 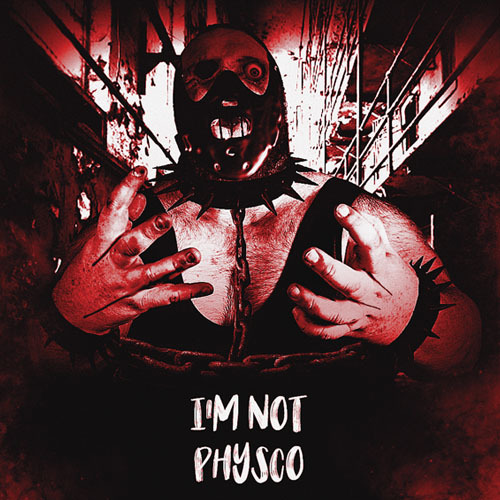 He is famous for his work in WWE under the stage name of Sylvester Lefort and in Total Nonstop Action Wrestling as Basile Baraka. Currently, he goes by the name of Tom La ruffa. 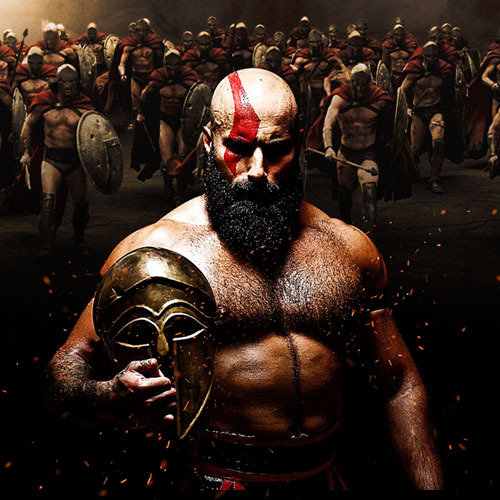 Tom La Ruffa is a living Spartan. Bringing back the forgotten glory of the gladiators fighting in the Colosseum. The vigor and valor of this man is what makes him outstanding. The Gladiator,the Spartan,Tom La Ruffa, is coming to Pakistan to wrestle in Ring of Pakistan. First time on Pakistani Telecast, a gladiator would come down to ring to fight just as the real gladiators did ,with valor and extreme show of strength. The Golden Helmet and Red cape exaggerating the fear of this wrestler. 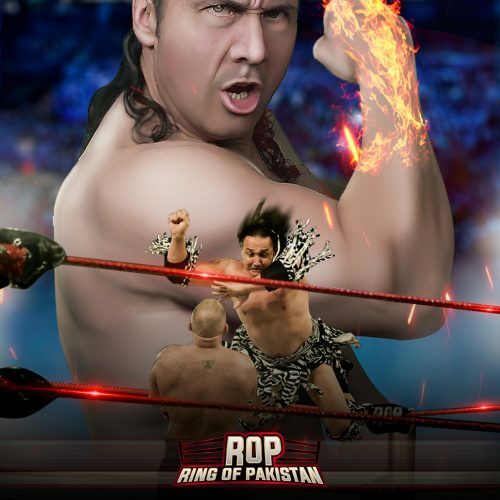 Get ready wrestling fans as Tom Laruffa is all set for Ring of Pakistan. #ROP#Wrestling in Pakistan # Wrestling. Yacine Osmani is an Algerian wrestler born in Kybelie, Algeria. He is 6ft 4 wrestler and is 229 lbs. He has got a nickname of L’eTolie de Kabylie”. Yacine Osmani is the high flyer in wrestling world. He is the man with wings . He possesses an exotic style of wrestling. Yacine Osmani has played total 227 wrestling matches winning 148 of those. Yacine is one of the rising stars of Algeria with the goal of presenting himself all over the globe and making his country proud. Yacine Osmani is coming to Pakistan to perform in Ring of Pakistan bridging a positive relation between the two countries. Ring of Pakistan is waiting for him. Badhshah Pehalwan Khan was born in Wah, Pakistan . This 21 year old Pakistani wrestler is 5ft11 tall and nearly 220 lbs. Badshah Khan is the pride of Pakistan in the wrestling world. He represents Pakistan in every fight and makes us proud. Badshah Khan is in very early stages of his wrestling career but still so far it seems very promising. He is a member of Wrestling Stars also known as Catch WS. The best wrestling company in Europe. Badshah Khan wrestled in his first professional fight in 2012. After two years, he signed his contract with Wrestling Stars. Badshah has wrestled with some globally renowned wrestlers like Flesh Gordon ( former World Champion) , Prine Zephy , Yacine Osmani etc to show his skill in this field. In 2014, Badshah represented Pakistan in Spanish promotion Vila Catch. He traveled to Belgium and participated in Four Continents Cup Match. Badshah Khan has high hopes for his WWE career. 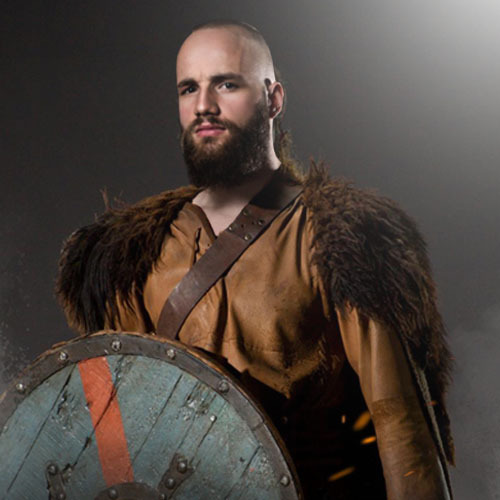 After marking his name all over Europe successfully his fans suggested him to try for WWE. He has already participated in Tough Enough and if he wins it he would be the first ever Pakistani wrestler to represent Pakistan on an international forum. As the name suggests, Badshah Khan is the king of wrestling. His style is very loyal like. His costumes in which he presents himself “ The Sherwani” is very flamboyant with the colors of our national Flag representing Pakistan. His finishing move is named as “the Badshahiat” meaning the royalty. Such bold style of wrestling needs some skill in the ring to back it up and Badshah Khan might have it . So now Badshah Pehalwan Khan is coming to Pakistan , his homeland, to make his own people proud and compete with international wrestling superstars in Ring of Pakistan. Will Badshah Khan be able to keep up to his name or not? Stay tuned. #ROP #Wrestling in Pakistan #Wrestling #Ring of Pakistan. Bernard Vandamme is a Belgian Wrestler born on 16th October,1971 in Bruges ,Belgium. Bernard follows two careers, as a wrestler and as a singer. He has performed very well in both of the fields and set a good example for his fans. Bernard Vandamme was keen to join combat sports since his childhood. He started practicing Judo when he was 6. In 1992, Bernard Vandamme Shifted to Florida,USA to become a professional wrestler. He was trained by former champion Adrian Street. In Europe, he won the Belgian Middleweight Championship in 1993 . Right after the victory he was offered a contract with New Catch in France. In 1994 he returned to USA to play matches in Texas. In 2010, Bernard Vandamme lost the European Title in Poland. In 2014 Bernard defeated a Canadian Wrestler Rebel Starbuck and won the Wrestling New Classic Title. A week later , in a career vs career match, Cybernic lost the match and his pro license giving the European title to Bernard. In 2015 Bernard left the European title and declared it vacant. Bernard Vandamme’s success in sports paved a way for him in the acting world. In the French TV show Bernard played the role of L’Homme Fort( The Strong man) for four years. On Belgian TV Bernard hosted a TV show “ WCW Worldwide” for two years. Bernard Vandamme got into music with the name of Big B. The type of music he makes is named “Arabeat” by him. He made 8 music albums the most recent one of which is “Forever”. Bernard Vandamme has been to Pakistan before and is coming back again to Ring of Pakistan. He is the good guy of the wrestling world and coming to spread his spell in Pakistan too. Adam Benseba, is a 21 years old Algerian wrestler coming to Pakistan. Adam Benseba’s started his wrestling career 5 years ago and he is expected to be one the rising stars in wrestling career. Adam Benseba believes his wrestling will be a source to honor his country. 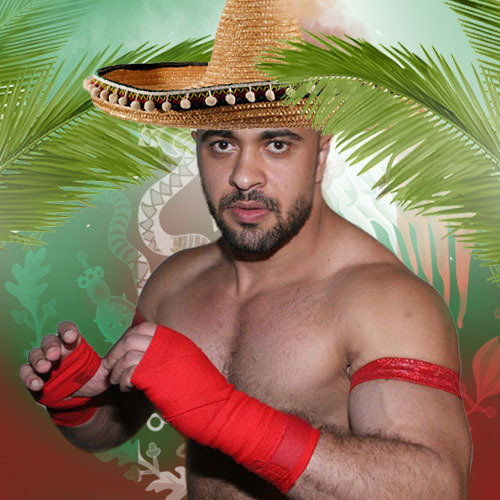 Adam Benseba wishes to promote professional wrestling in his country. Adam Benseba has a very impressive style of wrestling. He earned respect where ever he went to wrestle. Adam Benseba, the professional Algerian wrestler is on his way to Pakistan to wrestle in Ring of Pakistan. Jonny Loquasto is an American actor/comedian. He is famous in the industry for his exceptional sense of humor. Jonny has the nickname of “The Mouth” which clearly is for his communicative skills. Jonny Loquasto went to University of Sciences in Philadelphia. He got his Masters degree in Physical Therapy and worked with patients including professional athletes. Instead of continuing his work as a Physician he approached the field of an comedian and did good. Jonny Loquosto is currently the host of and co-creator of Wrestling Compadres Slamcast on Fox Sports. Jonny also worked for entertaining American Troops in Middle East and in Africa as he worked for Armed Forces Entertainment for a couple of times. Currently, Jonny Loquasto is a live commentator at Championship Wrestling and is also very active in a charity known as “Regular Hero”. There are many other short stories, films and Tv series where Jonny Loquasto has worked in. Now Jonny Loquasto is coming to Pakistan to cast the magic of his words in Ring of Pakistan. So stay tuned people.